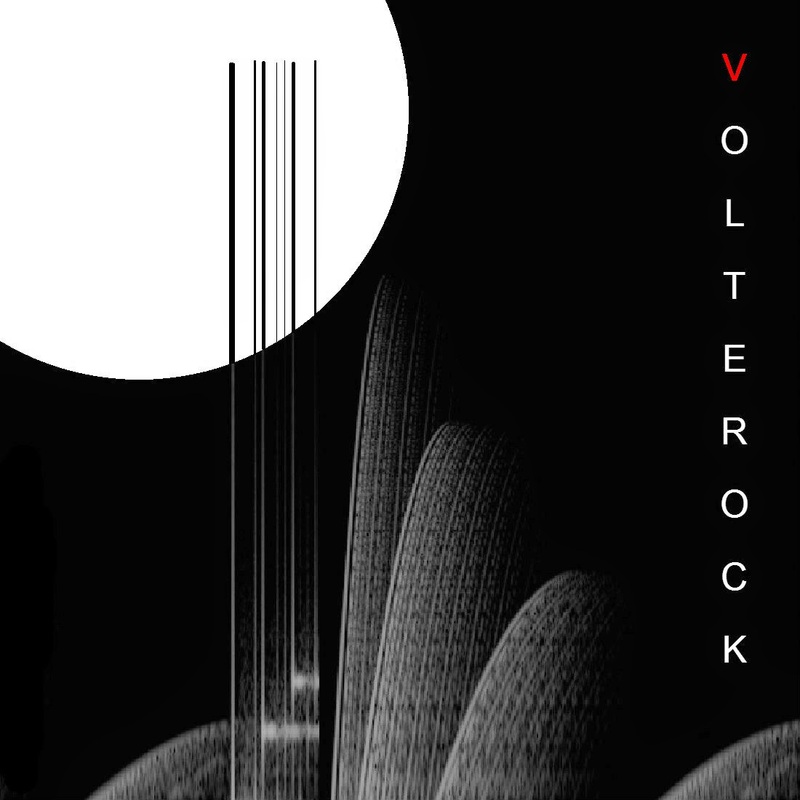 Volterock Review is dedicated to inform and amaze the passionate enthusiast, both creators and fans alike, of developing music culture on the cutting edge of future sonic advancement. 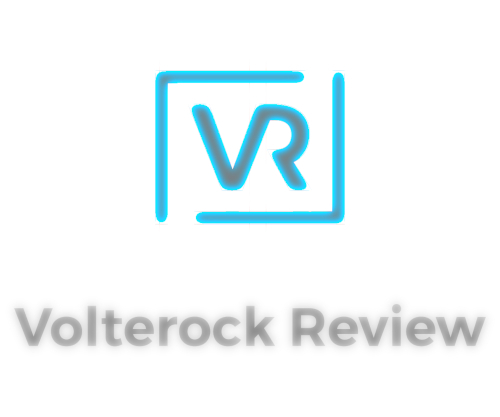 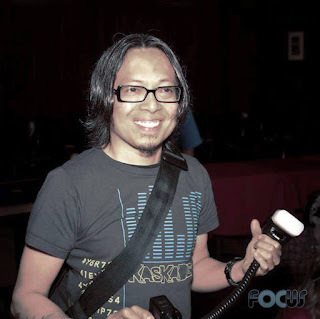 Volterock Review originated from Volterock, a multidisciplinary auditory and visual outlet with a focus to help and inform on the culture of music and art in an educational format while expanding into a net-label and now a artist collective dedicated to forward thinking discovery. 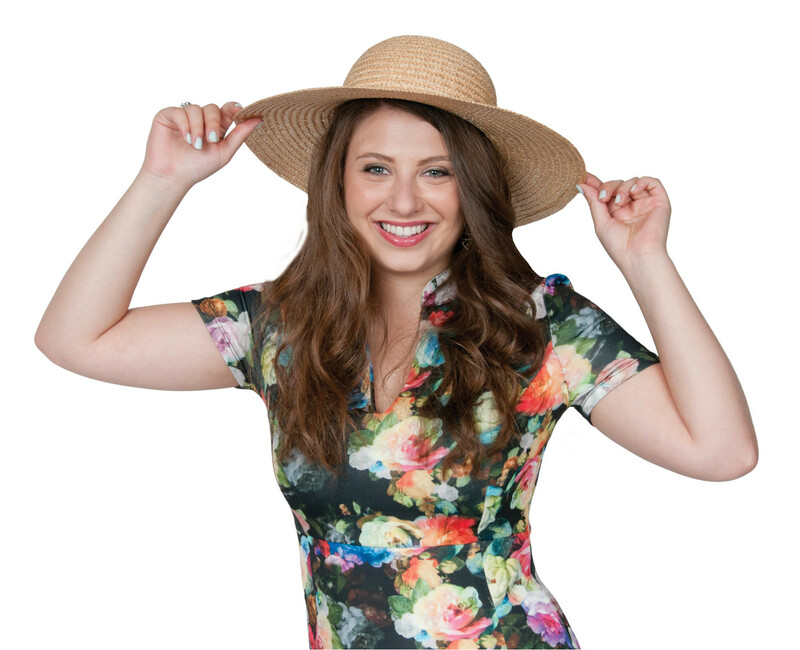 Leyla Ek is a Swedish songwriter, producer, and DJ based in Los Angeles. 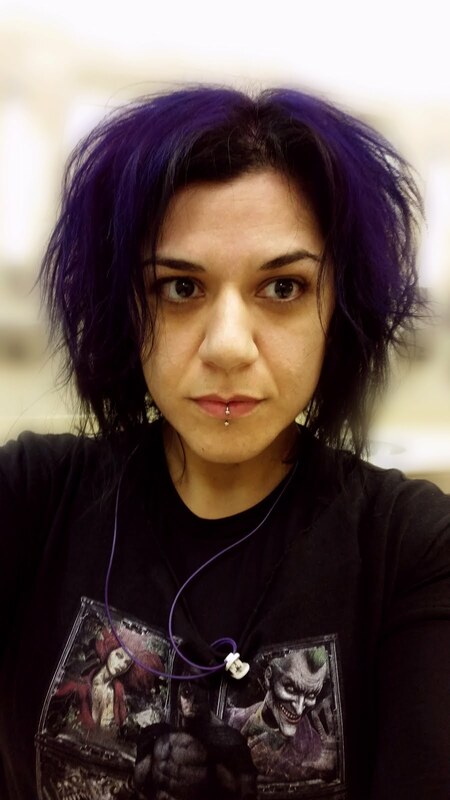 With her strong musical skills from her classically trained background as a Cellist, Leyla's music is all about the bass and specializes in Deep & Future House.